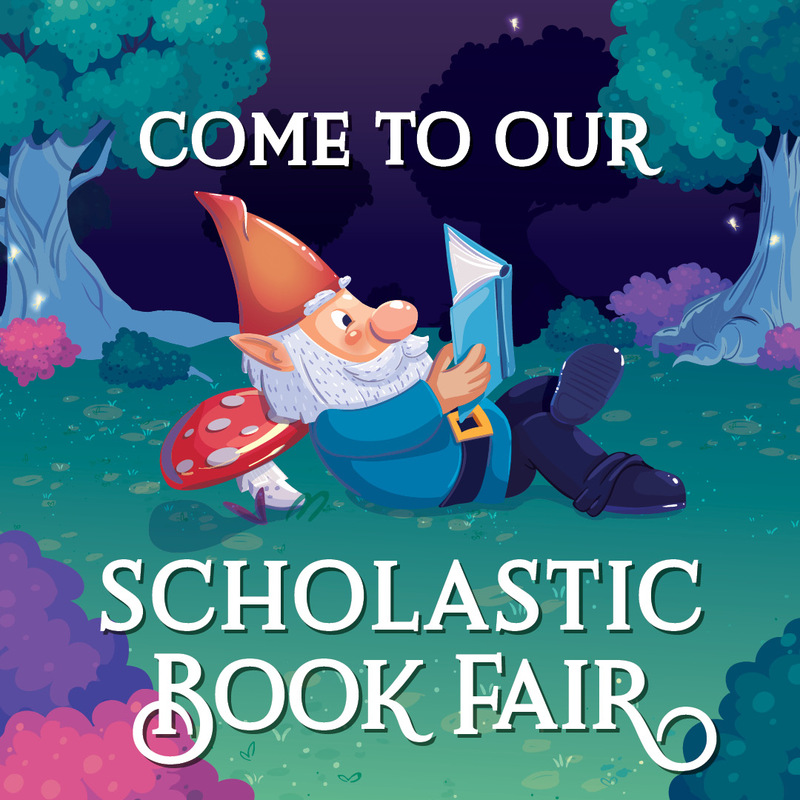 Here is how you can make this Book Fair a success! - Send money with your student or come shop with them (Students must be in class when the bell rings). - Select from a wide variety of new books in both English and Spanish! - All proceeds return to our school’s library and PTA. - Cash or credit card only. No checks. All sales are final. No returns. - Stock up your home libraries for the school year! *The final day will coincide with the Walkathon and we will be open until 6pm. The Online Book Fair has closed and there is a 15% off coupon that is available until January, 2019. Questions? We will help you find answers.